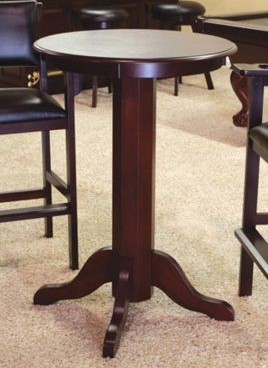 Dimensions 30" x 30" x 42"
This Level Best 30" Pub Table features a beveled pedestal with a 4 leg design. It provides an attractive way to relax when playing pool. They sit at the perfect height to give you full view of your pool game. 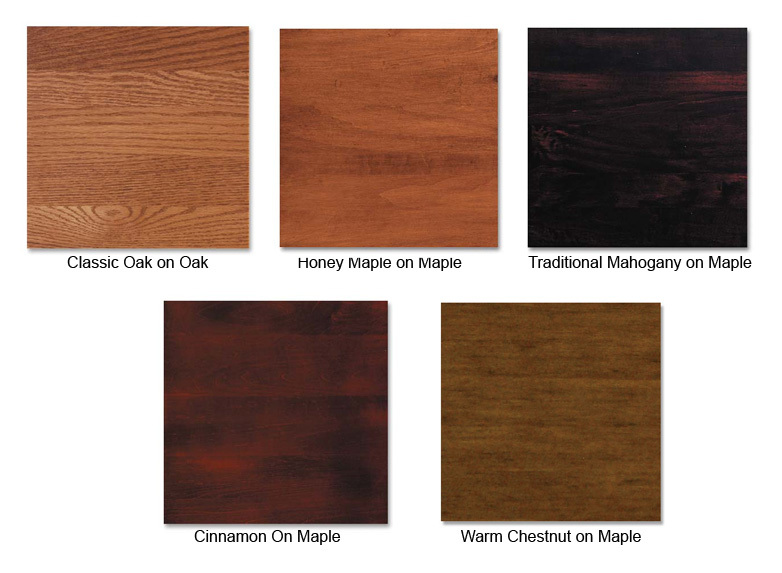 They will certainly be the most sought after seat in your home. Pub Table Dimensions: 30" x 30" x 42"